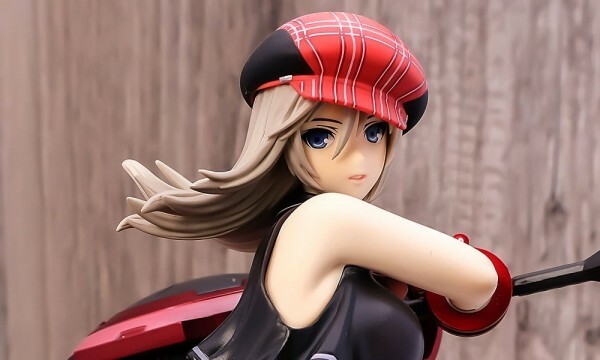 Wave is going the release the figure rendition of Cecilia Alcott from the hit anime Infinite Stratos. Figures comes with optional and removable parts and comes with a standard “H” neck joint for slight posing of the head. Slated for May 2012 for ¥3,800.